With so many devices out there, USB charging is coming to the fore. This is why it’s important to have USB power and charging devices to hand. 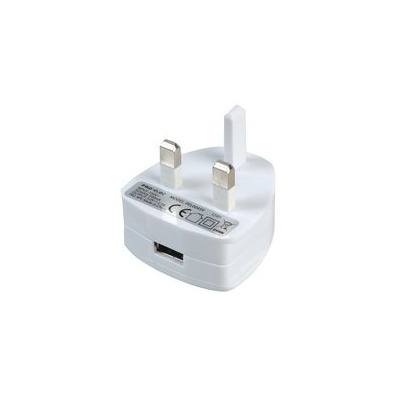 The GSMA, the trade body that represents mobile network operators, recently came to an agreement with the bulk of the big mobile phone manufacturers that has led to the implementation of a cross-standard method for charging devices – USB. This means that if you have a device of any kind, it will likely be chargeable via USB. 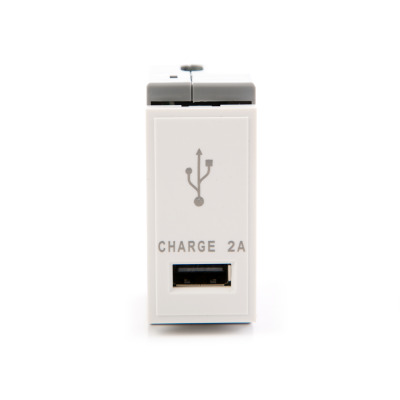 Euronetwork’s selection of USB power products range features 1 amp USB charger modules in both black and white. 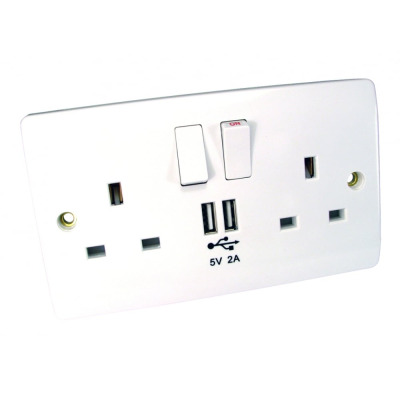 These products can be connected to mains sockets to charge devices easily. 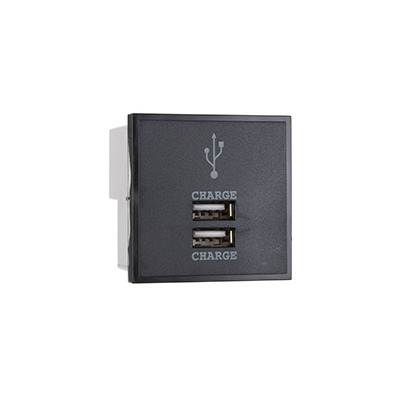 We also have 2 amp models with a single module and versions that have two connection points, as well as double gang Power and USB wall plates. 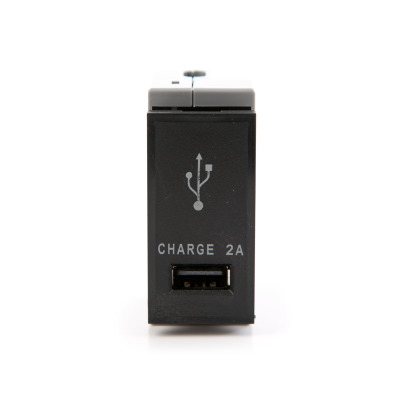 There are also USB car chargers that can easily be connected to a car’s power supply, allowing for easy, on-the-move charging. We also stock USB cables, USB switches and USB connections. 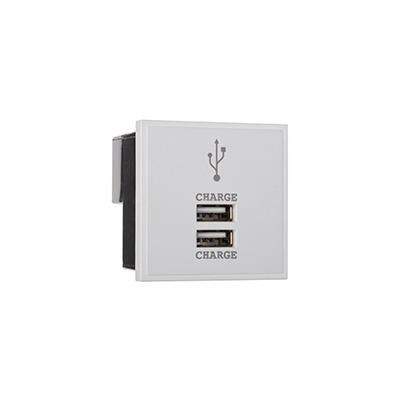 Euronetwork products can be bought in bulk, so if you’re looking for great USB charging products for your store, you’re in the right place.